A long time ago, in the town of Nazareth, there lived a young woman named Mary. One day, an angel appeared before her and told her that she would give birth to a baby. The baby would be the son of God, and she would name him Jesus. 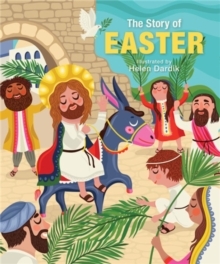 Every year, children of all ages revisit this nativity tale of Mary and Joseph, the three wise men, the angels and the shepherds, and baby Jesus in the manger. 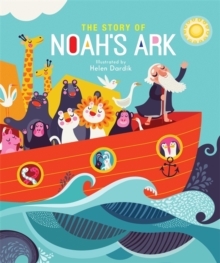 Share this simple introduction to a remarkable and classic Bible story with young ones in this second book in a delightful new series. 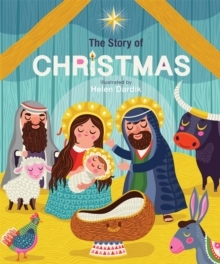 With stunning art by Helen Dardik and simplified text for little readers, The Story of Christmas is sure to become a favorite of families for years to come.